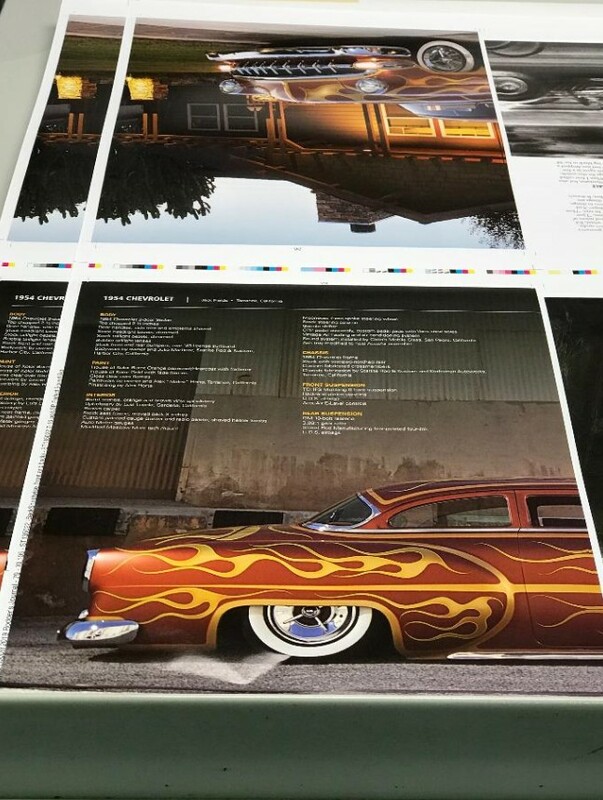 Heading into the long holiday weekend, we wanted to give you a sneak peek at The Rodder’s Journal issue #79. 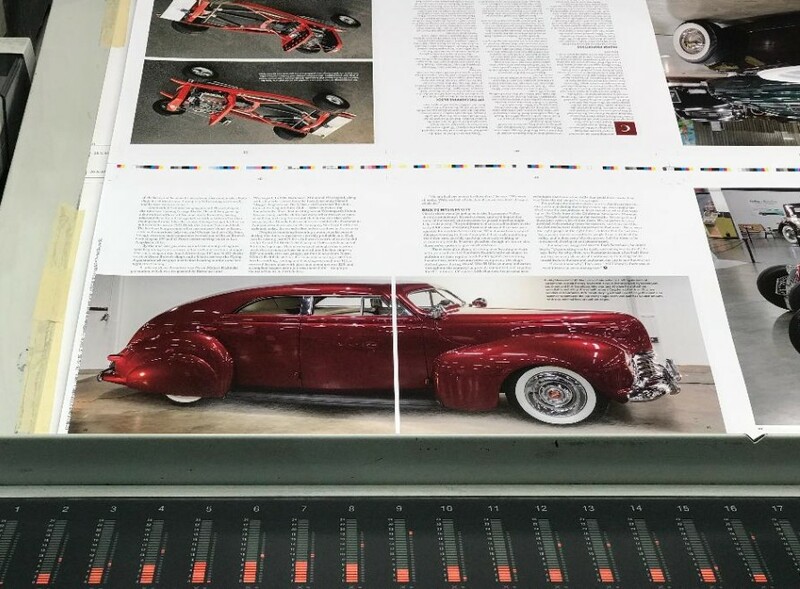 Sixties and ’70s-era hot rods…a Watson-style, seaweed-flamed Chevy…Nor Cal and Pacific Northwest custom history…Gassers, Fuel Altereds, a Tudor Deuce Phaeton and a mega-horsepower ’35 Ford; We’ve left no stone unturned in this action-packed issue, which will be hitting mailboxes and newsstands soon. 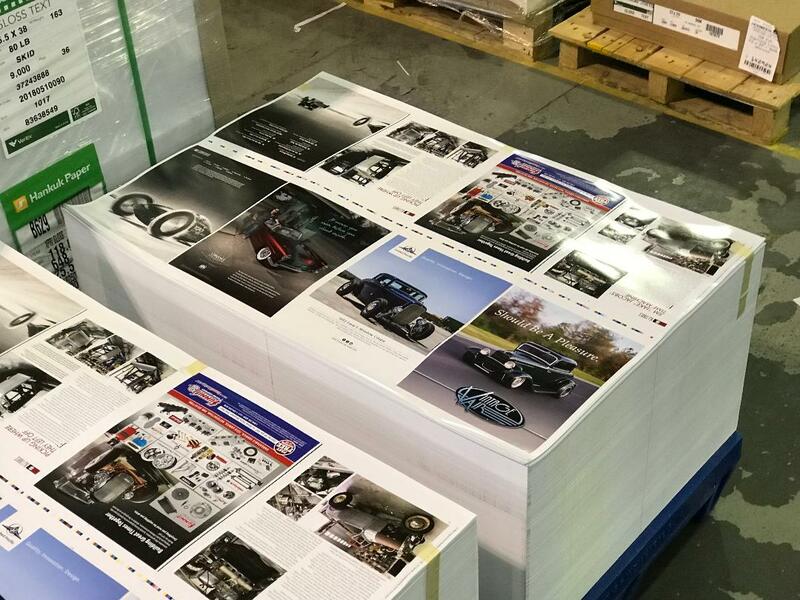 TRJ #79 has been printed and will be on sale soon. 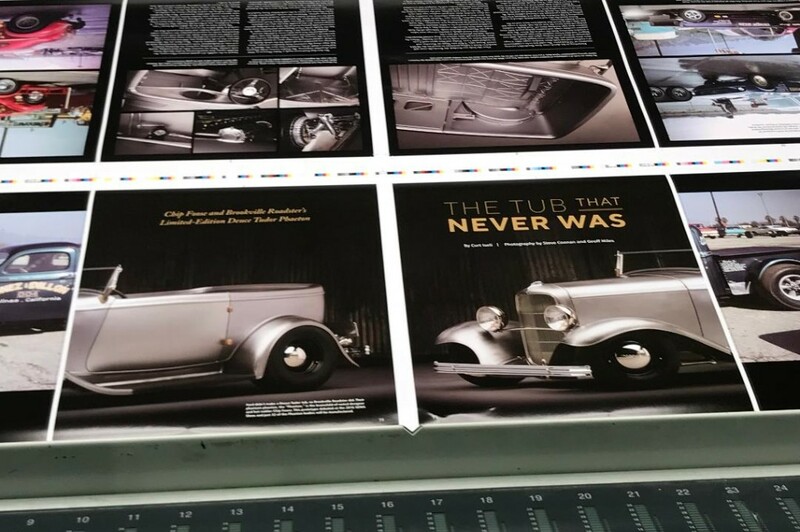 The newsstand cover features Mike Johnston’s New York-based ’35 Ford three-window—the coupe responsible for the massive burnout above. For the subscriber cover we captured Dave Shuten’s ’60s-era Deuce Tudor and Don Lindfors’ early-’70s-style ’32 RPU in the So Cal twilight. Not only is #79 loaded with coverage from many corners of the country, it’s also our second issue since bringing the printing back to the U.S.A. 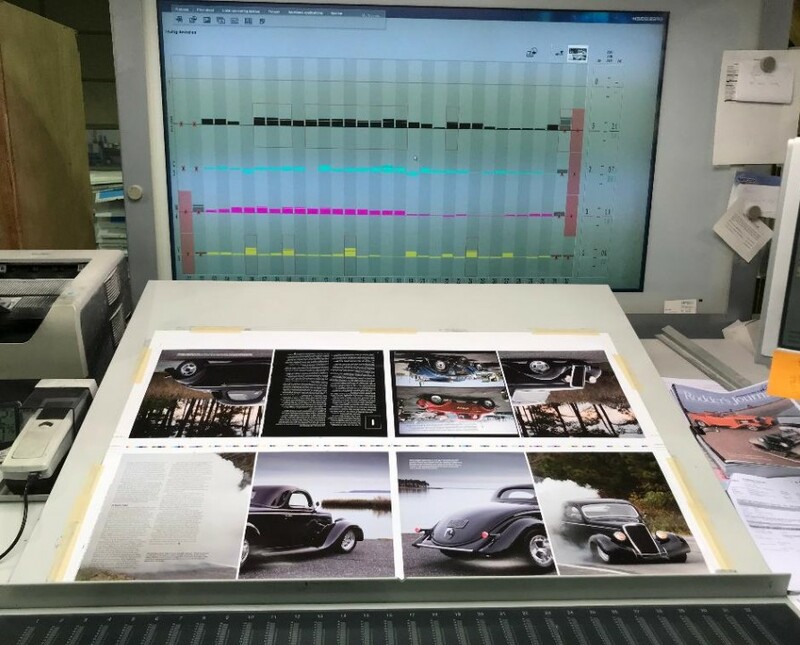 Readers have had nothing but positive feedback regarding the quality of our last issue, from the rich color and heavy paper stock to the beautiful binding, and you’ll see that same level of craftsmanship in issue #79. Don Lindfors has been building his Boss 351-powered RPU in his brain since the early-’70s. It’s featured side-by-side with Dave Shuten’s ’60s-era refugee: a Deuce Tudor unearthed from a Michigan garage and brought back to life with a 4-71 blown smallblock and a host of other period goodies. You can’t deny Larry Watson’s influence on the radical scallop and seaweed flame job on Jack Fields’ ’54 Chevy, but there’s a whole lot more going on with this chopped and slammed sedan. Veteran journalist, illustrator and TRJ contributor Thom Taylor tells the full story. If you’re not already a subscriber or your subscription has lapsed, give us a call or click here and we’ll get you signed up. You can reach us at (800) 750-9550 in the United States, (877) 479-2627 in Canada or (650) 246-8920 internationally. We hope everyone has a safe and fun Labor Day weekend. Beneath the hood of Mike Johnston’s ’35 Ford coupe is a 482-inch Ford FE that produces 580 horsepower—and some seriously massive burnouts. The East Coast Hot Rod Garage stretched and massaged the coupe into one sinister, hard-charging hot rod. Photographer Mike Ditty roamed the pits of Southern California drag strips throughout the ’60s and early-’70s documenting what was undoubtedly one of the most colorful and exciting times in drag racing history. 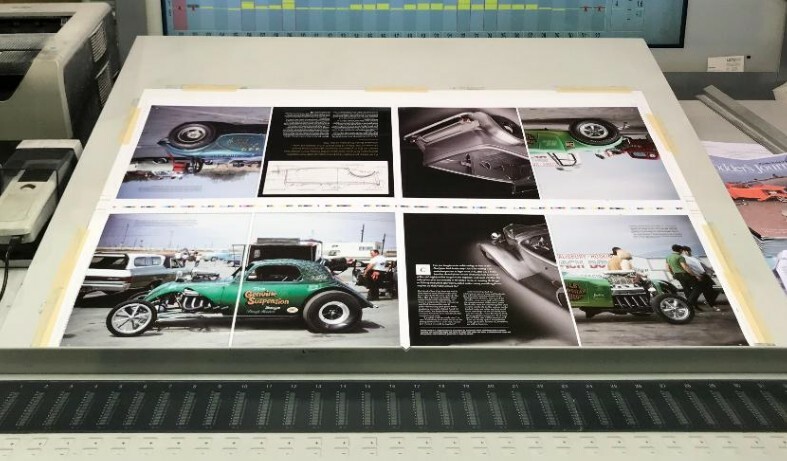 The result is an amazing scrapbook filled with Gassers, Fuel Altereds, early Funny Cars, and the drivers and crews who kept them running. 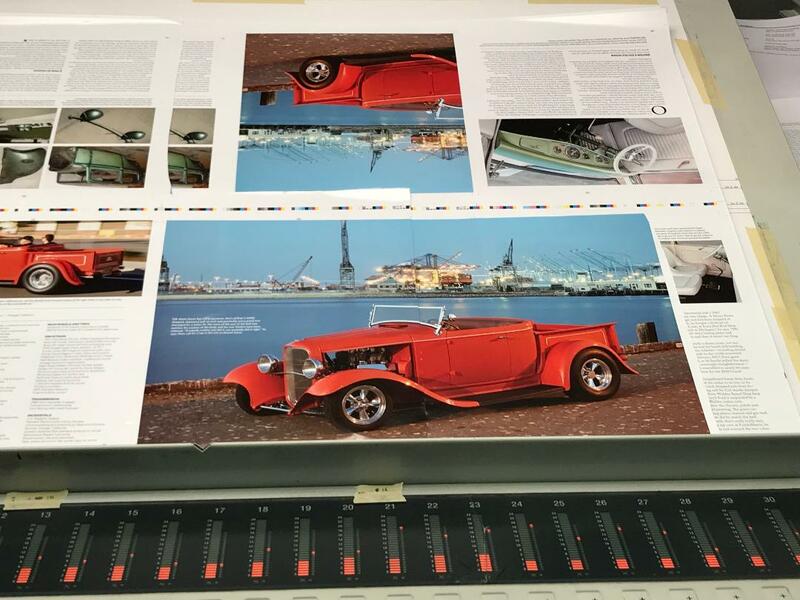 Since Ford never produced a Tudor Deuce Phaeton, Brookville Roadster collaborated with Chip Foose to fill the void. Their “Phanton” combines coupe, roadster and RPU sheetmetal—along with some brand new pieces—into a very limited edition tub like no other. We visited the California Automobile Museum to check out their “Crafting a Rebellion” exhibit, which explores early customizing and hot rodding in Northern California. Among the cars on display and featured in our story are the Ohanesian Merc, Mel Falconer’s ’39 Ford and Rico Squaglia’s ’23 T. Incidentally, the exhibit runs through this weekend (through September 3). If you’re in Sacramento, it’s certainly worth a visit. We’ve long been fans of Chicago artist Ed Tillrock’s work, and we finally had the opportunity to talk with him about his experience and inspiration. 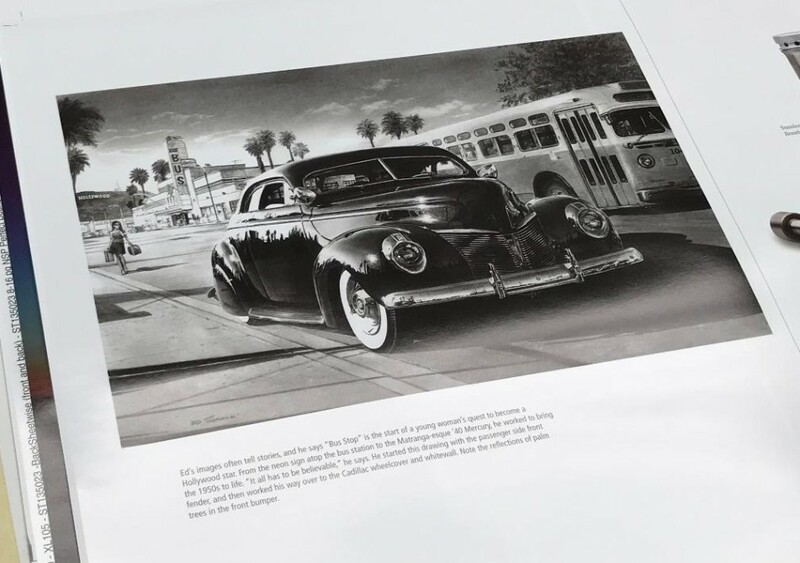 Through his photorealistic pencil illustrations he captures scenes from the salt, strips and streets of hot rodding’s past in amazing detail. 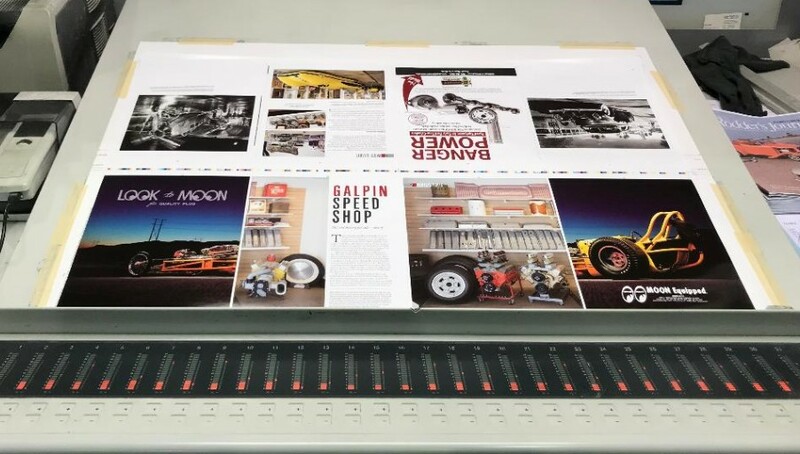 Stepping into Galpin Speed Shop is like stepping back in time, with its walls of vintage speed equipment flanking a showroom full of iconic hot rods and racecars. Our story takes a look at how the speed shop came to be and at what’s going on behind their doors. 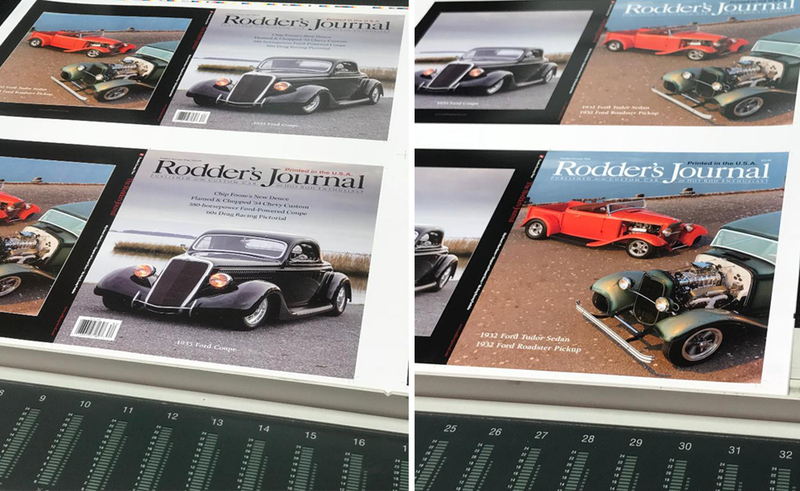 By now Rodder’s Journal #79 is bound and ready to ship to subscribers and newsstands everywhere. Copyright © 2018 The Rodder's Journal, All rights reserved.